In 2000, seven-year-old Natascha Yogachandra asked her parents if she could send her old books to the impoverished children she saw in photographs taken by her father during his travels. Her parents, Deborah and Nat Yogachandra, told her, “Why not?” So for the next four years, they drove her around their hometown of Fairport, New York on Saturdays to pick up books from friends and family. In 2004, the tsunami hit southeast Asia on a day we can all remember. Images of abandoned children and parents, sisters and brothers flooded our TV screens and newspaper pages. That’s when eleven-year-old Natascha asked her parents if they could all go to India and Sri Lanka to help the victims she saw on CNN. Once again, they told her, “Why not?” But this time, she had to raise the money they needed to help those affected across the world. They spent a month traveling around southern India and eastern Sri Lanka. Upon returning, they founded Hope is Life Foundation and registered it as a 501(c)(3) non-profit organization in New York State. The foundation has spread its efforts to other parts of southeast Asia including Thailand, Cambodia, Vietnam and Laos—as well as to parts of Africa, such as Kenya and West Nigeria. Hope is Life has opened over 22 libraries and has built two learning centers—one in Battambang, Cambodia, and one in Port-au-Prince, Haiti. 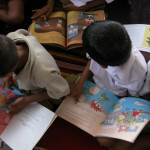 To eradicate illiteracy and provide hope for children around the world, especially in impoverished parts of the globe. Hope is Life Foundation is organized around the belief that all humanity belongs to the same family. We believe that the entire world is a composite body; therefore when one part suffers, the rest of the body will feel its consequences. Walking along a beach in Sri Lanka, we saw that an entire community had been destroyed. Scattered along the sand were overturned concrete water wells that once provided families with needed nourishment. One was left standing. 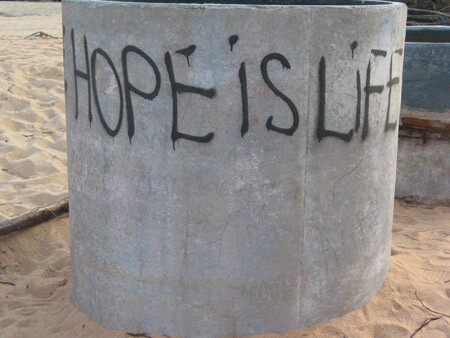 On it, we noticed that someone had spray-painted “HOPE IS LIFE” in black block lettering. This simple phrase inspired the name of our Foundation. The organization continues to remain small in order to eliminate any administrative costs. Ms. Natascha Yogachandra, Co-Founder and Chairperson: Natascha is 22 years old and is a graduate of New York University, with a degree in journalism and cultural anthropology. Upon returning home from the tsunami relief trip and spreading awareness to her community, she was awarded the Young Citizen of the Year Award by the Perinton Chamber of Commerce, Youth Citizen of the Year by Monroe County, New York and the Young Volunteer Award by the Rochester Chapter of United Nations. She also received the Nicholas Green Distinguished Student Award for Gifted and Talented Students for New York State in 2005. She completed middle school in India and high school in Bangkok, Thailand while also traveling as part of her non-profit work. 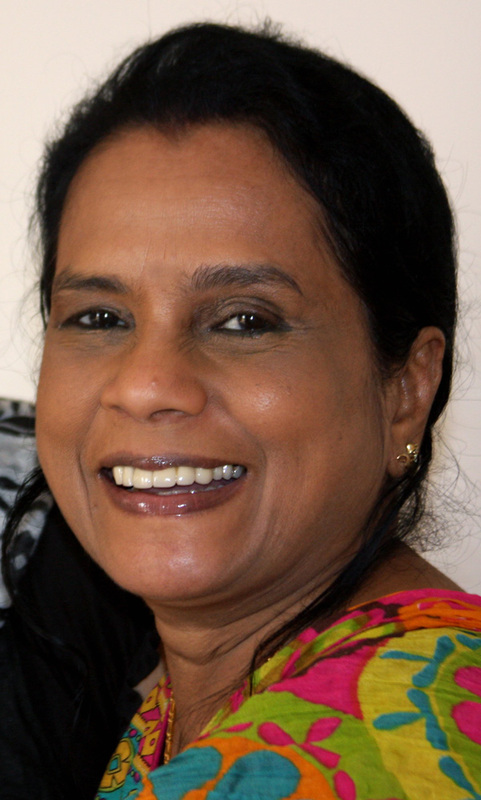 Mrs. Deborah Yogachandra, Director: An active member of the Fairport community, Debbie moved to India with Nat and Natascha after the tsunami in 2004 to continue with their non-profit work for two years and then moved to Bangkok, Thailand for three years. While in Thailand, she helped monitor various projects for the Foundation in neighboring countries. She was also a volunteer for the Ruamrudee International School in Bangkok, where Natascha finished her IB diploma program. Currently she lives with her husband, Nat in Lansing, New York. Mr. Nat Yogachandra, Director. Nat is a retired Eastman Kodak marketing executive and has authored several books on cross cultural management. Nat is active within Rotary International and is a Paul Harris Fellow. He was a participant of the Biracial Partnership Program, an initiative of the Mayor of Rochester, New York. Nat also initiated and coordinated a program entitled “Embracing the Difference” on behalf of the Fairport School District in New York. Currently he lives in Lansing, New York. 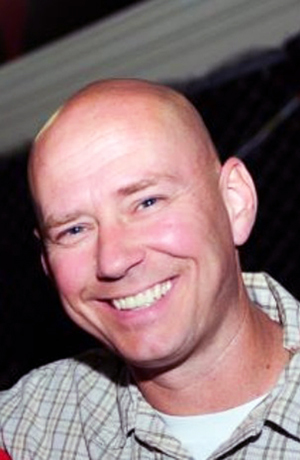 Mr. Jeffrey Klein, Advisor: A member of the Monroe County Sheriff’s Office since 1994, Jeff spent several years with the Drug Abuse Resistance Education program in the Fairport school district, teaching and coordinating D.A.R.E. activities. While educating hundreds of children on drug prevention, Jeff also served as the advisor for the Sheriff’s Explorer Post for nearly three years. Currently, he is the Sergeant of Community Services where he oversees many community-related events and educational programs, including DARE, Explorers and Operation SAFE Child. 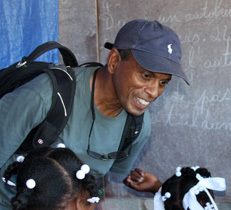 In July 2012, he worked closely with the underprivileged children in the area, sending nearly 16 underprivileged kids to a summer camp for a week on Keuka Lake, New York. Before joining the Monroe County Sheriff’s Office, he served in the U.S. Navy and Naval Reserves, where he continued to do so, renovating an orphanage in France and rehabbing the Blue Star Mothers veterans facility in Canandaigua, New York. He also helped children with school work at Rochester’s Cameron Community Ministries, New York and rehabbed the Two Doors Community Outreach Center in Rochester, New York. Lastly, he contributed to the recovery efforts in New York City for 3 weeks in Sept/Oct 2001. Mrs. Diana Schafter, Advisor: A primary school educator and mother of two, Diana is based in Laos with her husband Tim, who serves as the director of UNICEF for Laos. Previously, Diana and Jim lived in Kyrgyzstan and Chennai, India, where Tim worked as UNICEF Chief. Diana, while living in Chennai, developed the educational program for Hope is Life’s Butterfly Project which supports local day care centers for fishermen children. She organized a team of volunteers to train the care-takers of the learning centers (anganwadis) in health care and education of children. Ms. Josie Kenyon, Director. A retired teacher from the Fairport School District, Josie has been in academia for more than 20 years. Josie was one of the teachers who led the Challenger program for the school district. 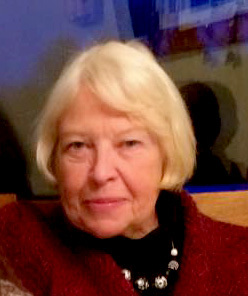 She has also been involved in several community activities in the Fairport area for many years. 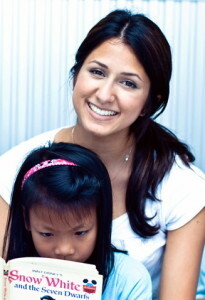 She enjoys working with children and traveling. Mrs. Chandragowri Anandanadarajah, Advisor: Based in Kent, England, Chandragowri manages some activities for the foundation. A philanthropist and mother of two, she is actively involved in several community activities in the Kent area. She travels regularly to India to help children in rural areas while promoting education among women.